It is a very well known fact among all the coworking spaces across the globe WeWork has been able to secure the top position in the list. 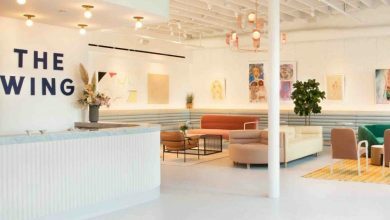 This time, news comes from Austin where WeWork has opened a new coworking space. The city already had 5 WeWork coworking spaces and this is the 6th space within the city. 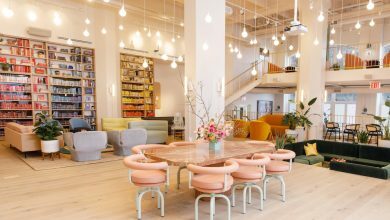 WeWork has one of the most innovative approaches that one could ever take, but recently it has been able to create another benchmark and has moved way beyond as compared to others. An interesting fact about WeWork coworking space in Austin is that – it is a massive space. It can accommodate over 1000 people at a time which is absolutely amazing. This venue will be opened in Westview Building in the spring of 2019. 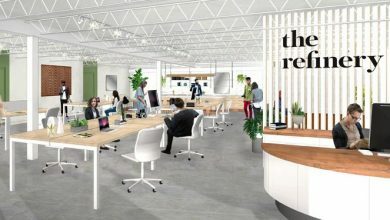 It is being said that this coworking space will be dominating the Austin coworking market soon. 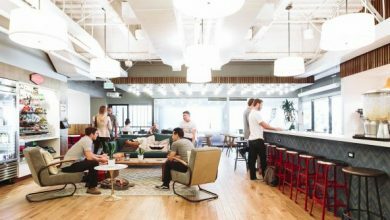 Accommodating a thousand members at a go is not a matter of joke and that is where WeWork is unique in its approach. This place will not only support small scale businesses, but will also make sure of the fact that it assists individual freelancers as well as large scale businesses who want a spot for networking. In this manner, a strong community can be built in the Austin coworking space. This location will have a very conventional coworking decor, and the entire place will be filled with dark wood furniture. Of course, ergonomic chairs will be there for a comfortable seating arrangement accompanied by a common area which will be an apt place for chilling out and discussing opinions with other people catering to various professions. You can also have confidential reading corners, absolutely furnished conference rooms, serene and composed phone booths, and magnanimous events places to host all your marketing events. Apart from all the basic amenities, WeWork spaces always give the entrepreneurs something beyond what they can expect. 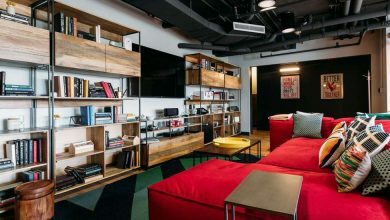 In the Austin area, WeWork dreams of establishing the best community coworking spaces. 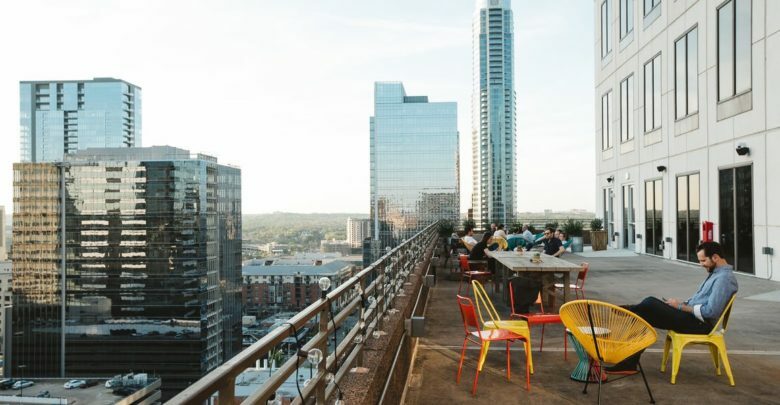 Just 10 months back, WeWork had announced its fifth coworking space launch in Austin and with the launch of the sixth location, it can be understood that this operator is breaking its own records in the dimension of coworking spaces. The Westview building is outstanding. It is surrounded by the lush green ambience. It gives an amazing view of the city, and that is the reason why WeWork has settled for the top floor to develop a massive shared office. 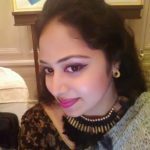 The building has been designed in a way that every nook and corner seems beautifully decorated and has a tinge of professionalism so that working here can be fun.